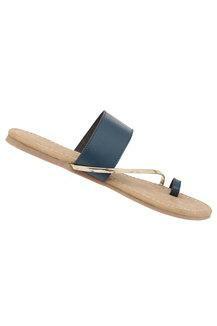 Put your best foot forward by wearing this pair of flat sandals from Inc.5. 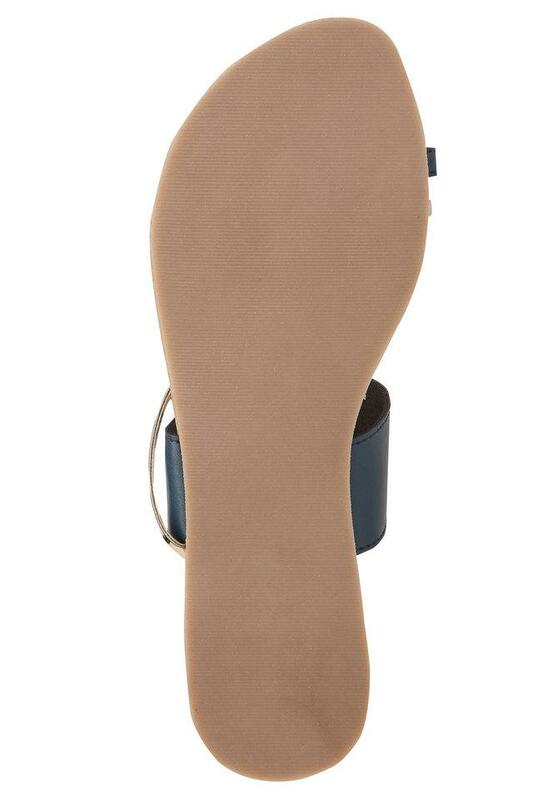 Its sole is crafted from ethylene vinyl acetate that will provide you with maximum traction. 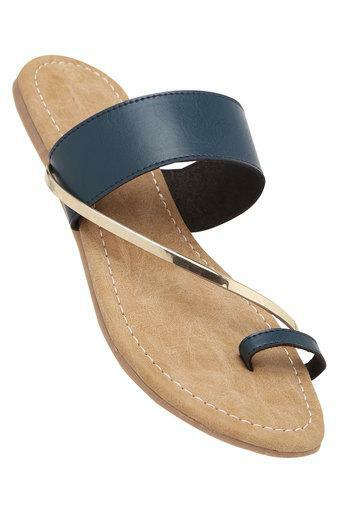 In addition, it is made of fine quality synthetic material that lends it a fine finish, while the slip on style ensures convenience while wearing it. An ideal pick for you to wear at a casual gathering, this pair of flats will go well with a wide range of dresses. 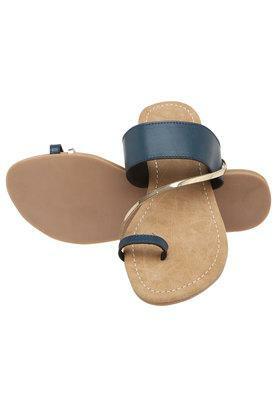 The best thing about it is the soft footbed that ensures optimum comfort.